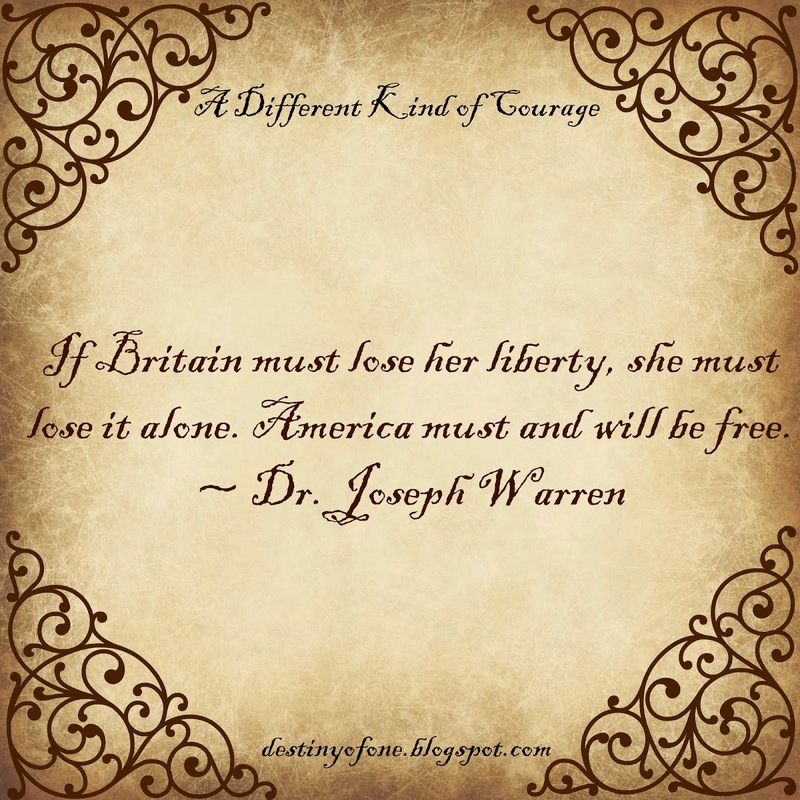 Dr. Joseph Warren is one of those historical heros that has been forgotten, but who's work helped create America. 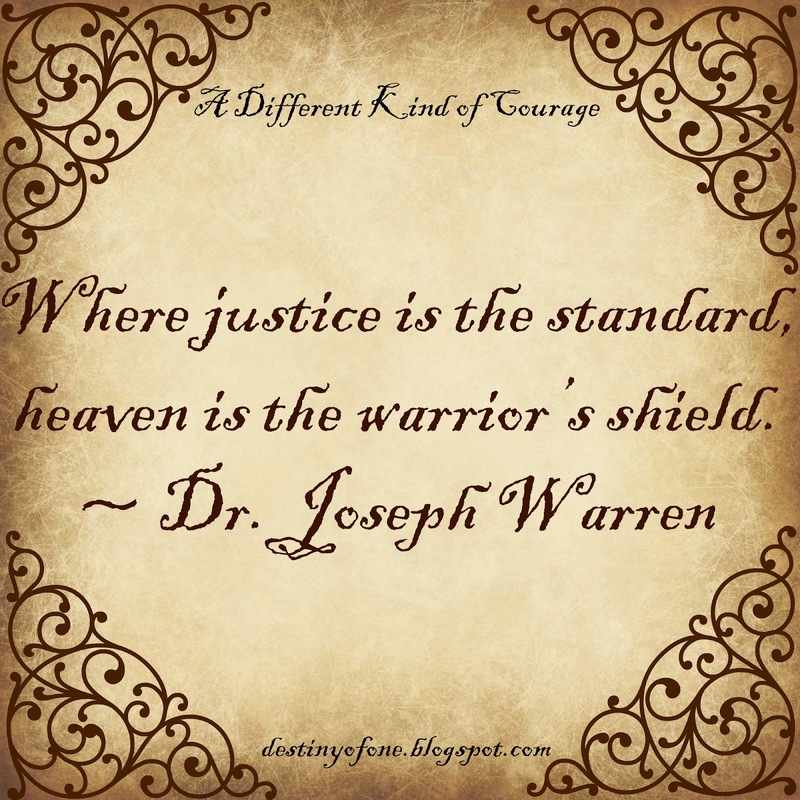 Here are some of the quotes of his that I used in A Different Kind of Courage. 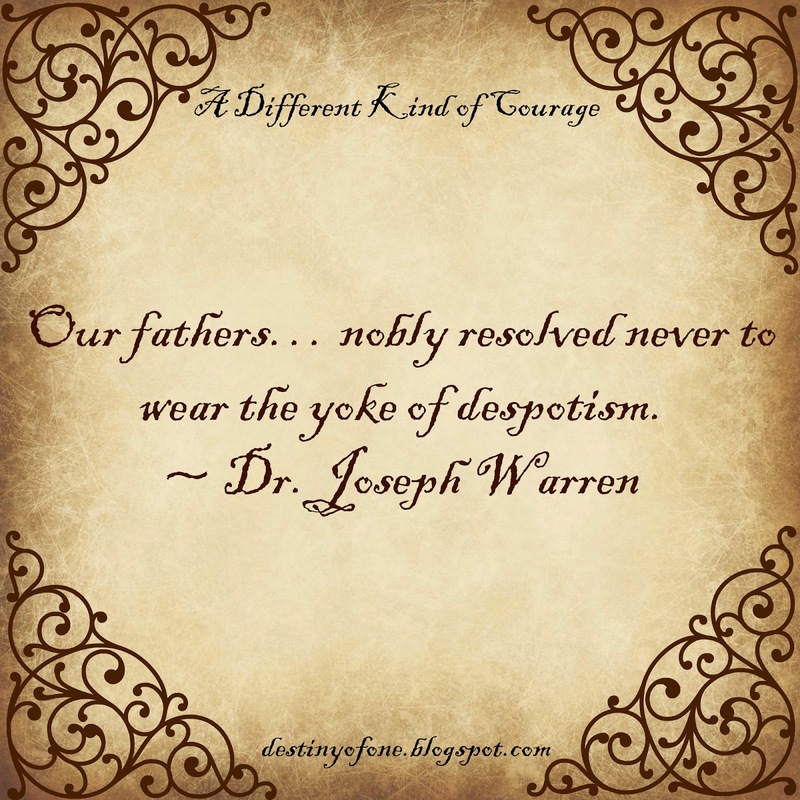 Feel free to pin any of the images. 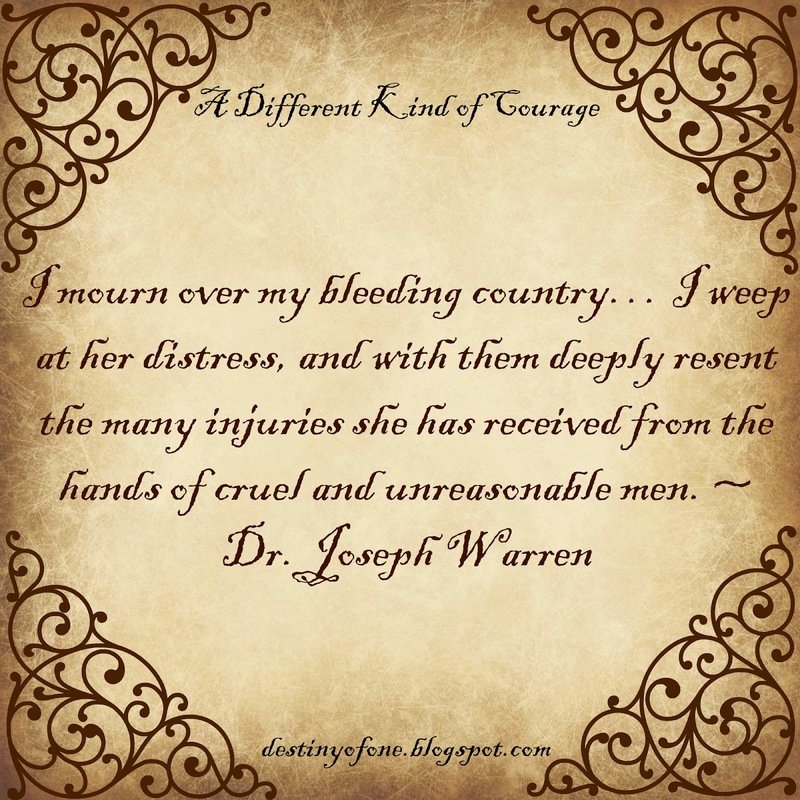 Dr. Joseph Warren was one of my favorite characters when I read A Different Kind of Courage. 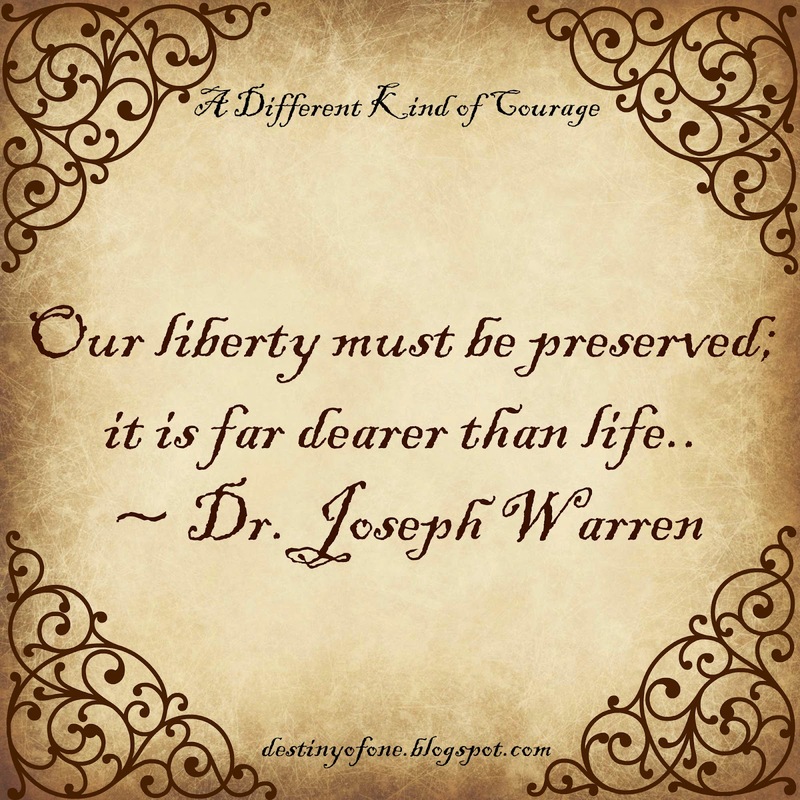 I really liked how you infused actual people in that book -- and I learned some new facts from it!